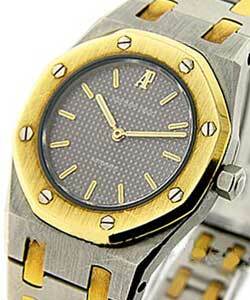 This watch is also known as: 25829PT.0.0944PT.01 , 25829PT-OO-0944PT-01 , 25829PT/OO/0944PT/01 . 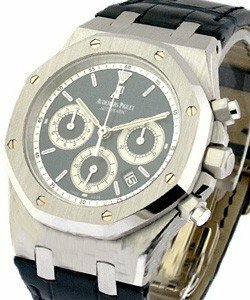 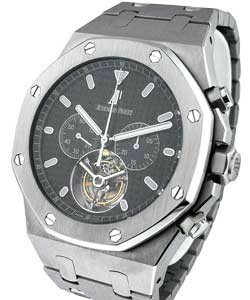 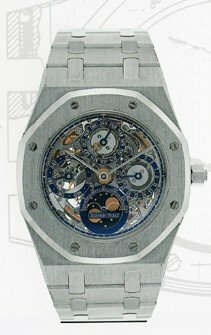 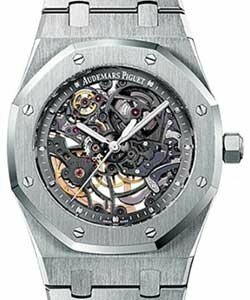 This Audemars Piguet Royal Oak Skeleton Selfwinding Perpetual Calendar watch in platinum features a 39mm case, skeleton dial, and a steel bracelet. 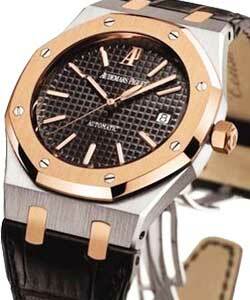 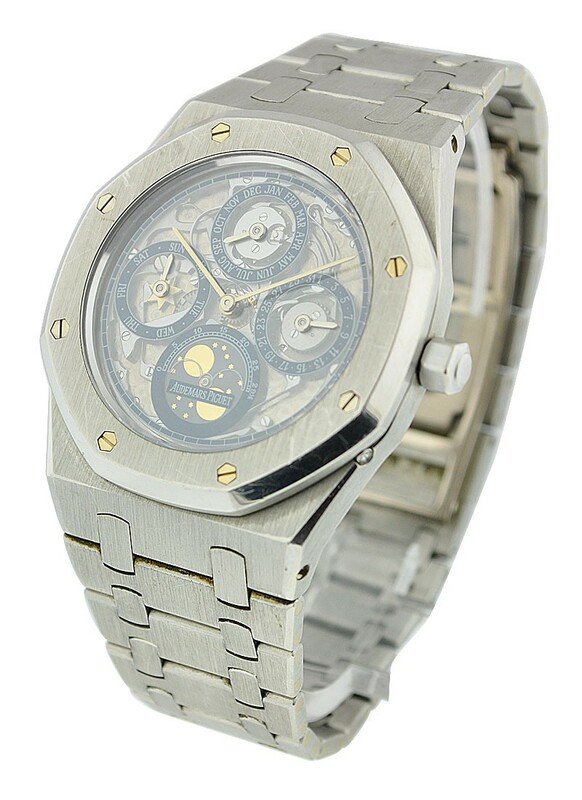 The Audemars Piguet Model #: 25829PT.OO.0944PT.01 watch also features an automatic movement with perpetual calendar indicating day, date, month, moon phase, and leap years.